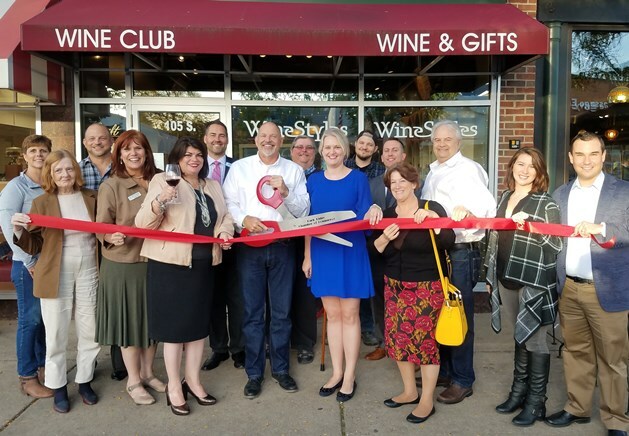 Park Ridge, Illinois – September 11, 2018 – WineStyles Tasting Station®, a hybrid retail / wine bar concept dedicated to simplifying the wine and craft beer experience, announces the relocation of its Park Ridge location to the Norwood Park neighborhood in Chicago, Illinois. Thanks to local support, store owner Emily Wilderman’s business has out grown its current space in Park Ridge. Wilderman has been looking to update and expand her store to include more craft beers on tap, full size chocolate counter of handmade truffles, artisanal cheese, gourmet food items and expand the small plate menu to include pizzettes, flatbreads and appetizers. “With a larger venue, we can host more tastings, education classes and wine dinners,” remarked Wilderman. “I’m excited, as this will be the first location in the Chicago market embracing the new Tasting Station business model”. Wilderman wanted to stay close to the Park Ridge area and found a space at 6182 N. Northwest Hwy that could accommodate the new concept. The new space would be 2700 square feet compared to current 1200 square feet in Park Ridge. It’s only 1.7miles from the current storefront in Park Ridge (about a 10-minute drive to Norwood Park). Most likely the relocation will occur after the holidays, early 2019, pending the permitting and licensing in the City of Chicago. 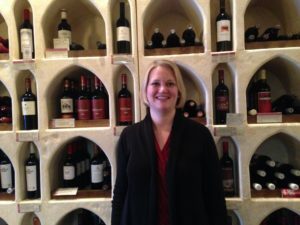 To learn more about WineStyles expansion, follow WineStyles Park Ridge on their Twitter, Facebook or sign up for their newsletter.